If your manufacturing company generates contaminated solvents, the Omega RS-300 model solvent recyclers are the solution for you. Any contaminated solvents can be recycled to their original form. 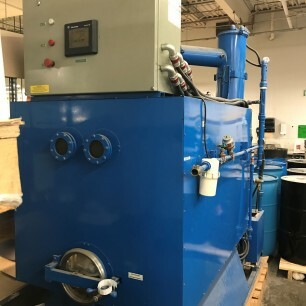 Omega RS solvent recyclers do not use filters or chemicals to achieve solvent purification, they are stand-alone units that function on the time proven concept of distillation. 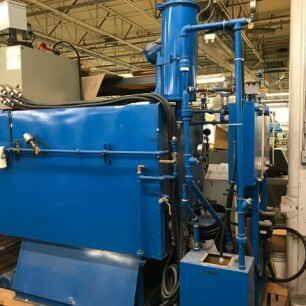 PLC controller, tilting capability, pneumatic valves, and digital temperature controls are standard features in both models that make them the perfect solution for recycling your waste solvent stream.